Borrow from the boys this season with our latest collection of boyfriend jeans. Featuring relaxed, slouchy fits for the ultimate in casual-chic, update your denim with a modern pair of jeans. 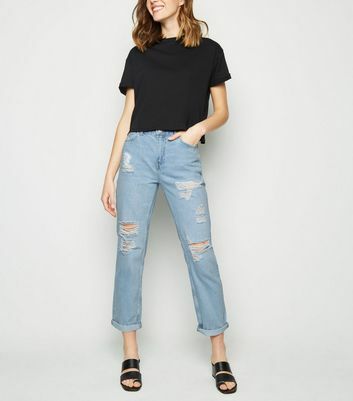 Our new season high waisted boyfriend jeans are perfect for summer, effortless paired with striped tees and sandals.